Denzel Washington is back as Robert McCall, the ex-Black Ops agent who drives a Lyft, and dishes out vigilante justice whenever his passengers are in trouble. The sequel to the hit "The Equalizer," based on a popular 1980s television series, finds Washington fighting assassins, saving teenagers from gangs and recovering stolen paintings for Holocaust survivors. 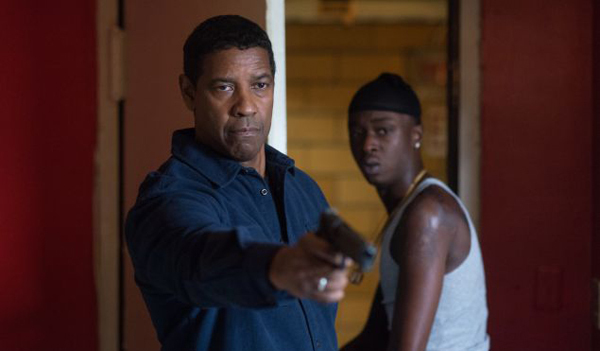 In his review at IGN, Witney Seibold calls the film "a modest delight," but adds "for all its great fights, excellent acting from Washington, and tone of general righteousness, ["The Equalizer 2"] feels largely flimsy."